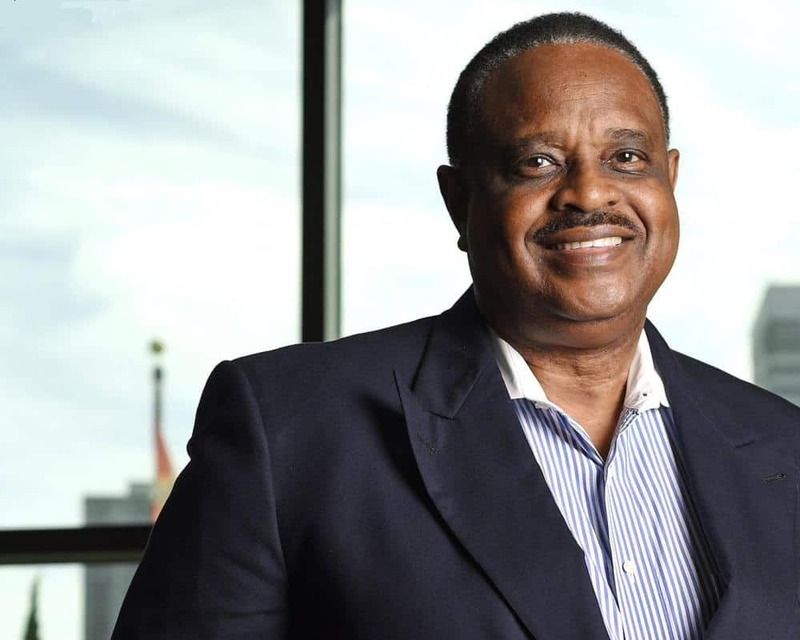 A new poll shows U.S. Rep. Al Lawson, D-Fla. with a commanding lead over former Jacksonville Mayor Alvin Brown in one of the most closely watched Democratic primaries in Florida. St. Pete’s Polls took a poll for Florida Politics which showed Lawson in excellent shape for the primary on August 28. Lawson pulls 50 percent of likely Democratic primary voters while Brown takes 28 percent and 23 percent remain undecided. Brown does better with voters who have already cast ballots which make up 13 percent of the total sample. However even there Lawson leads 52 percent to 41 percent. Of the 87 percent of voters who plan to vote but haven’t yet, Lawson takes 49 percent while 26 percent prefer Brown and 25 percent remain undecided. First elected to Congress in 2016 when he defeated longtime U.S. Rep. Corrine Brown, D-Fla., in the primary, Lawson is in solid shape with a majority of those surveyed–54 percent–viewing him favorably while 18 percent see him as unfavorable and 28 percent are not sure. Brown is far less known with 44 percent of those surveyed not sure of him while 36 percent see him as favorable and 20 percent view him in an unfavorable light. Before serving four years as mayor of Jacksonville, Brown made two primary bids against Corrine Brown in the 1990s but lost both of them. The poll of 445 likely Democratic primary voters was taken from August 11-12 and had a margin of error of +/- 4.6 percent. Whoever wins the primary will be a heavy favorite over Republican Virginia Fuller in this solidly Democratic district.